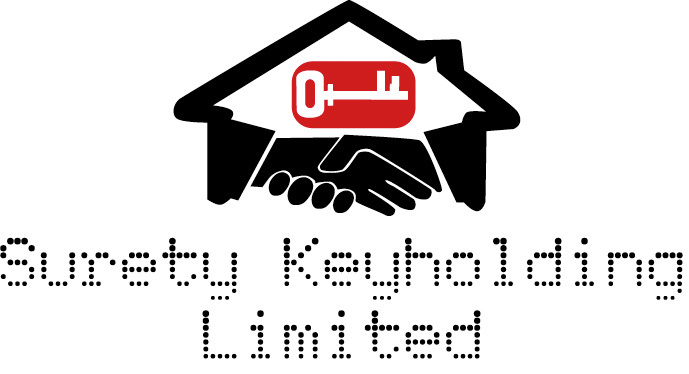 Surety Keyholding Limited provide a professional security officer who is able to Open / Close premises with the correct alarm codes, locks and passwords. 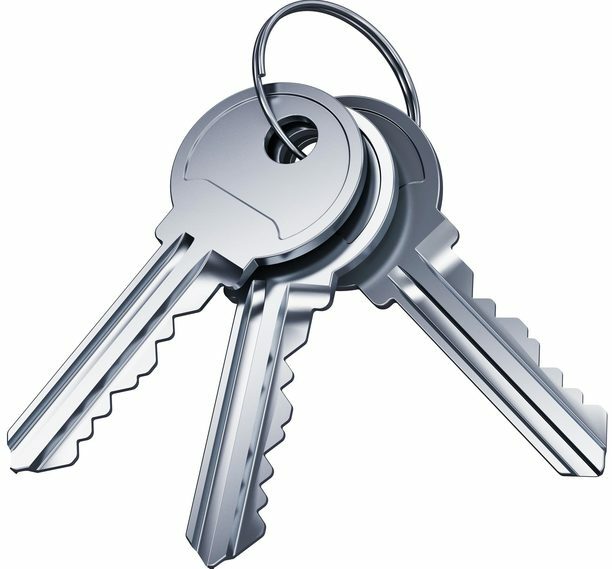 Why use a lock & unlock service? This can simply save precious management time at the beginning and/or end of the day. 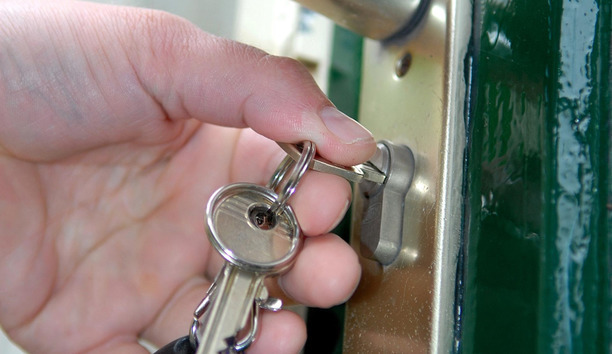 Using a set of assignment instructions following an initial survey of your premises, we can attend your building at a specified time and carry out a lock or unlock of the building. 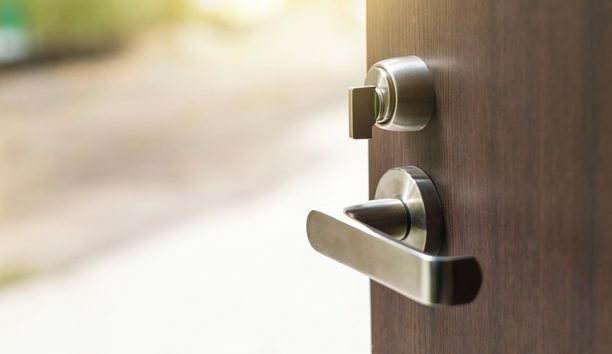 If it is a lock down, we ensure that all doors and windows are secure, close blinds and padlock gates before setting the alarm and locking the main entrance door. Alternatively, as part of the unlock assignments, we would attend at a specified time to unlock the doors, unset the alarm and prepare the building in whatever way is necessary, such as turning on lights, unlocking gated areas and even bringing in the milk delivery if required. 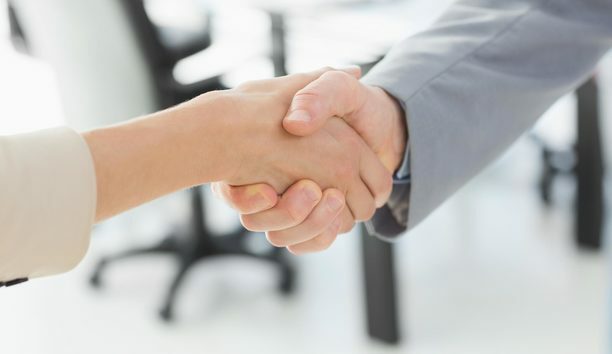 This type of security service is extremely effective if you don't have an elected person who is always the last to leave the building or may be on annual leave. You can rest assured that at the end of the working day, your building is safe and secure and you are able to get a good night’s sleep and, in the morning, have your business opened, checked and patrolled, making sure there are no surprises in store. This service is particularly advantageous for office buildings, multi-tenanted buildings, surgeries and dental practices, but can be bespoke to any business or premises. We can also extend the service to open up, perhaps over the weekends, for contractors on site who need access to the building outside normal working hours. 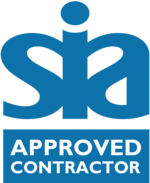 ﻿ Surety Keyholding Limited want to help you become the best by doing the things we are the best at, supporting you and allowing you to concentrate on your core activities. Let us secure your building and give you a good night’s sleep and in the morning, have your business opened, checked and patrolled, making sure there are no surprises.